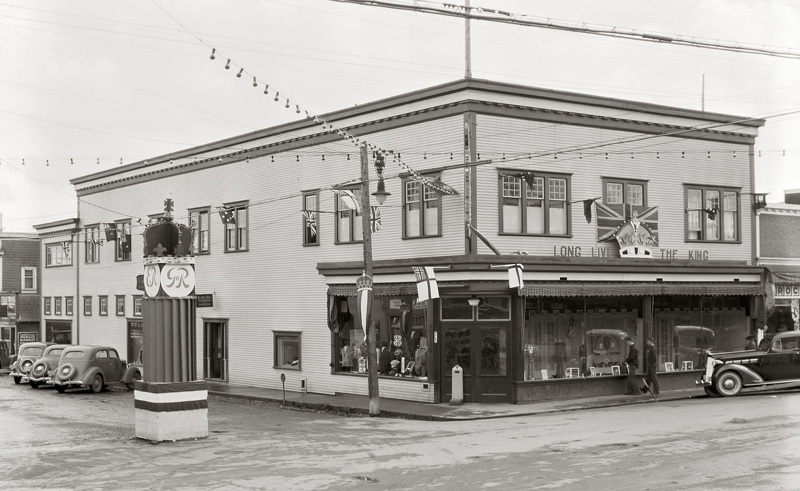 Photo credit: Laver’s Store decorated for the 1937 coronation celebration of King George VI. Charles Sillence photograph. Photo: CDM Sillence Collection. Page 172-173. Remember the Milk Runs? Not just an excuse to get out in the spring sunshine, they also raised money for the BC Society for Crippled Children. 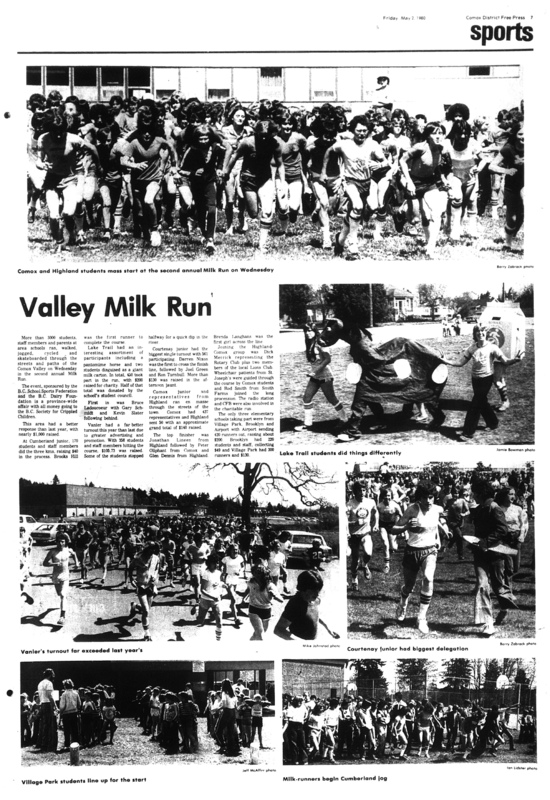 This page from the May 2, 1980 Comox District Free Press is sure to bring back memories for people schooled here in the valley. Presented with apologies to the lactose intolerant. 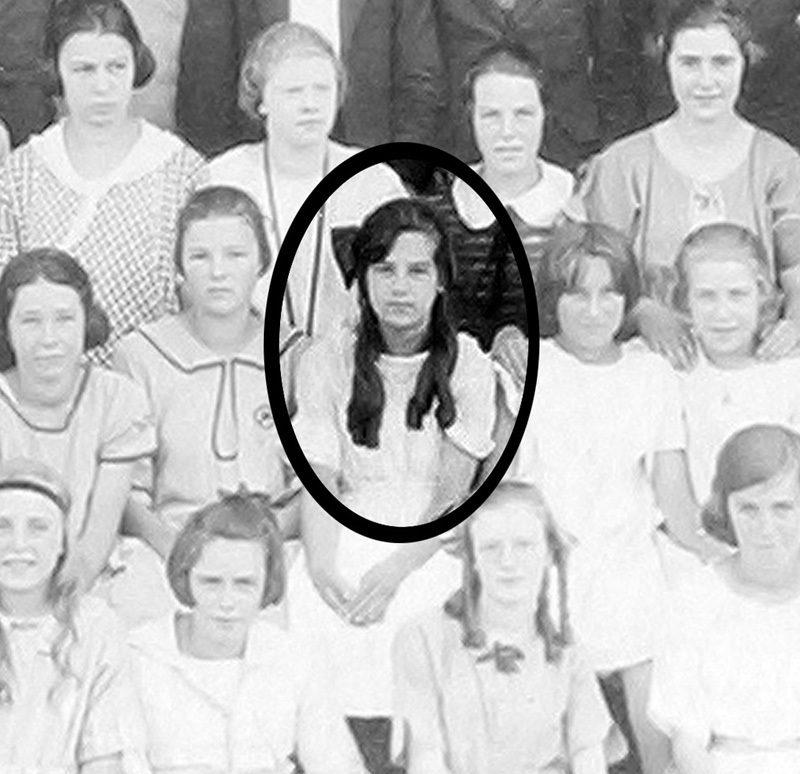 CDM 992.48.1 Violet Trotter with her Courtenay High School class of 1923. The Merville community celebrated the one year anniversary of sod turning with a 1920 May Day celebration. It was a party with all the trimmings: Violet Trotter was crowned May Queen, a May-pole Dance was performed and there were treats, sports and a May Day Ball. Sorry Reverend Menzies but the Cumberland Islander newspaper begs to differ about Merville having the first May Queen. The May 10, 1919 edition lists Jessie Stevenson as the Cumberland May Queen a full year ahead of Merville. 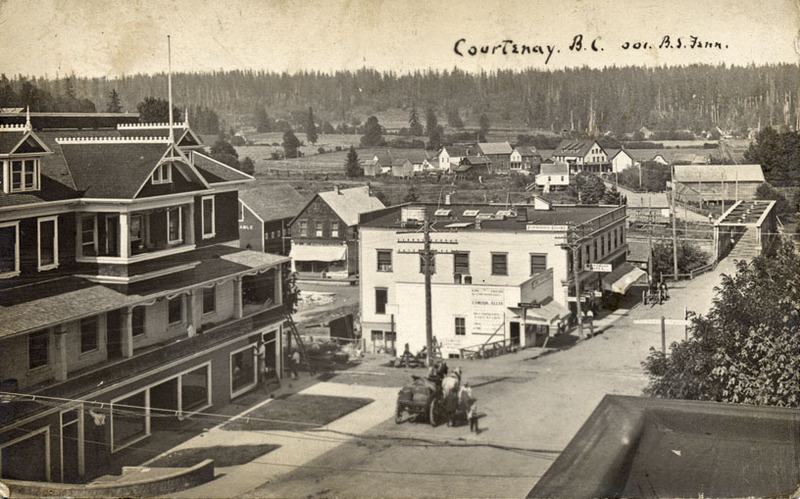 And an article appearing in the North Island Advertiser from May 1, 1976 tells of Courtenay’s first May Queen, Mildred Cunningham, being crowned on May 23, 1918! Click here to see a photo of May Queen Violet Trotter. Some tips to help you iron out the wrinkles from the July 1931 edition of McCall’s magazine. All kinds of helpful hints, recipes and practical “how-to” advice can all be found in periodicals from our archival collection. 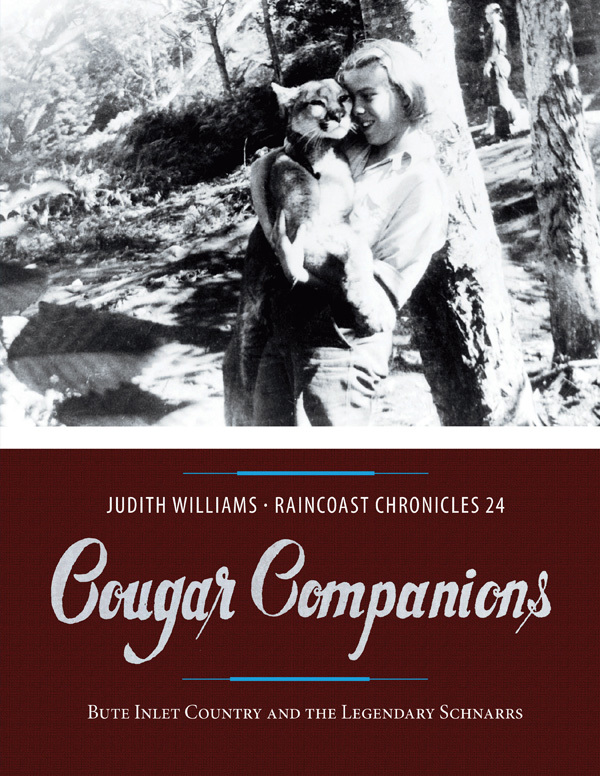 Author Judith Williams speaks about her latest book Raincoast Chronicles 24: Cougar Companions, Bute Inlet Country and the Legendary Schnarrs. Note: tickets go on sale May 17, 2019. 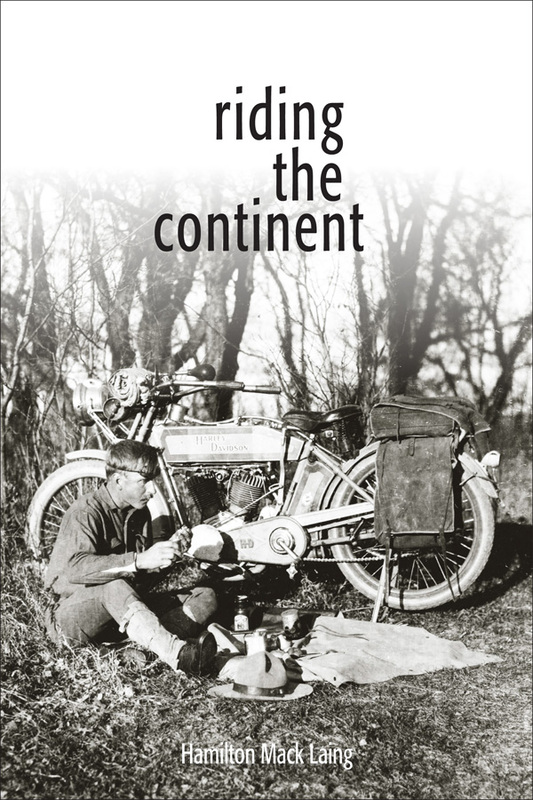 Riding the Continent is Hamilton Mack Laing’s previously unpublished memoir about his 1915 transcontinental motorcycle trip. Laing’s story explores the beauty of North America’s bird life and describes the sights, scenery and people he encountered. DM 972.235.19 / The Riverside Hotel trees are visible on the left, as well as the McPhee Store with awning and the second bridge, which lasted from 1900 to 1923. CDM 989.69.56 / 5th Street (Union Street), c. 1913. The first J. McPhee and Sons building is visible on Anderton Avenue (Mill Street) behind the new McPhee Block at the foot of the hill. The above article appeared in the Comox District Free Press of March 4, 1994. Since then, Ian J.M. Kennedy’s book The Life & Times of Joseph McPhee has brought new information to light. 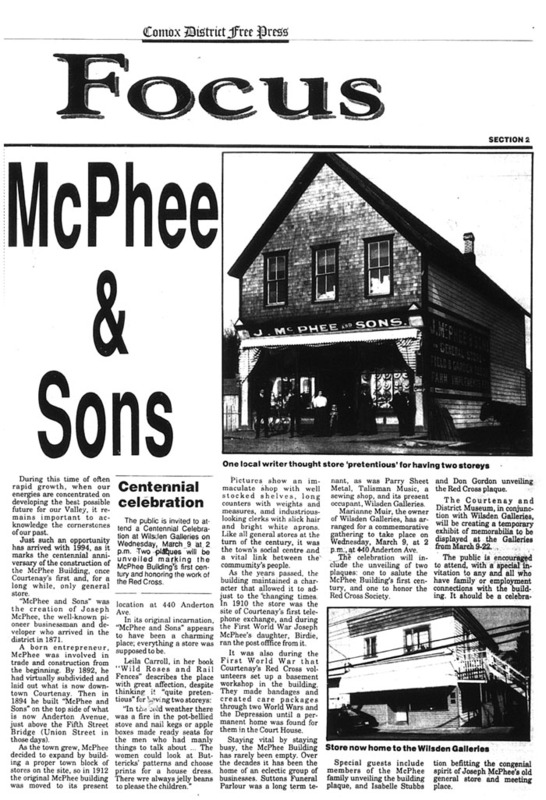 The original McPhee building was likely moved to Anderton Avenue in 1913. 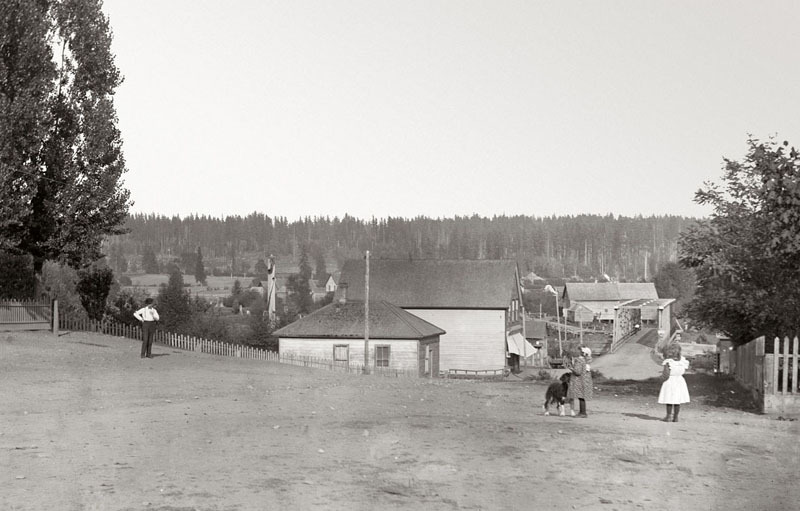 While the first post office was located in the 1894 building it was moved to McPhee’s remodelled warehouse and Birdie Callin (nee McPhee) acted as Postmistress during the First Wold War from this second location.